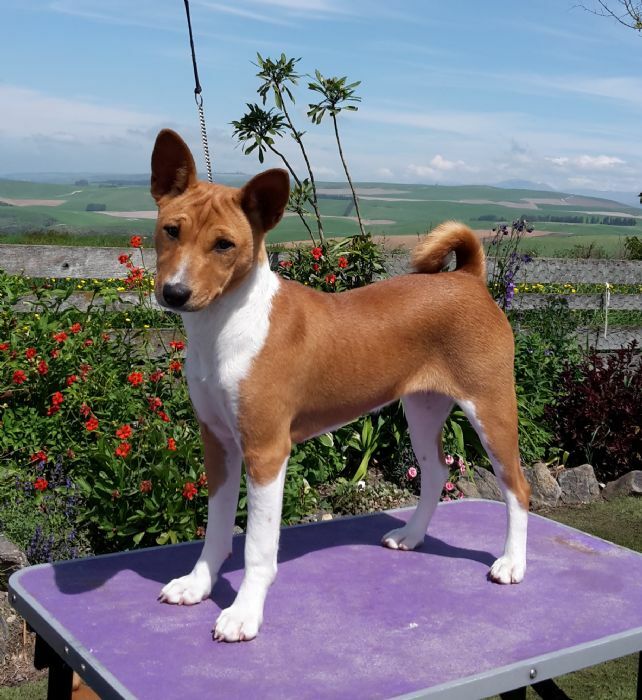 Despite moving on to Ibizan Hounds, it seems the Basenji is my heart breed, so little Miss Trixie came along. Totally unplanned, but completely adored by us. 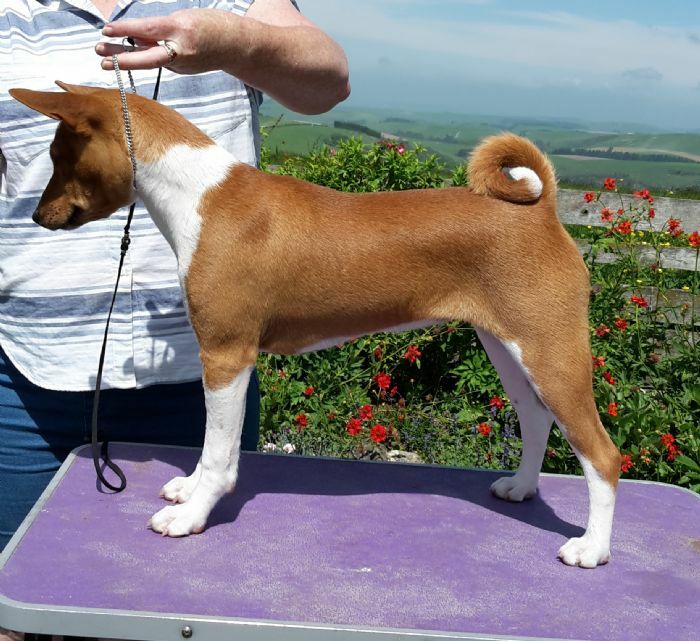 She has settled into the pack very well and will probably grow up thinking she is an Ibizan Hound. Many thanks to Roz for letting me steal this lovely girl.